Already have CREDITS or a GIFT VOUCHER? Join our Float Club for the ultimate float experience. For those looking to maximize the benefits of floating and reach their peak, we offer a monthly membership to help make the practice an affordable part of your life. Float Club members not only get the best pricing on floating, but also receive a free birthday float, get early notification on specials, get priority booking and much more. Not able to commit because you are going away for a while? No worries! You have the ability to suspend your membership at anytime. Corporate memberships are a great way to reduce work related stress for your employees. Regular floating may increase productivity of your staff and leave them feeling refreshed and energized. Corporate memberships require a 6 month commitment with 30 days written cancellation prior to membership expiration. 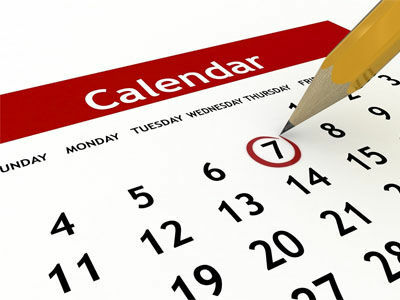 You may cancel or reschedule your appointment without any charge no less than 24 hours prior to your appointment time. Late arrival for an appointment may require us to shorten the length of your session, with full charges applied. There are no refunds for packages, memberships or gift vouchers. Please be aware The Float Studio only accepts card payments for services. The Float Studio does not accept cash payments for any services. We apologise for any inconvenience. Subscribe to our mailing list - No annoying emails, just exclusive deals! The Float Studio ABN 75 630 988 126 operates using Float Helm software and systems. Float Helm is one of the world’s largest flotation therapy software organisations, as such our terms and conditions are those of Float Helm and are outlined below.